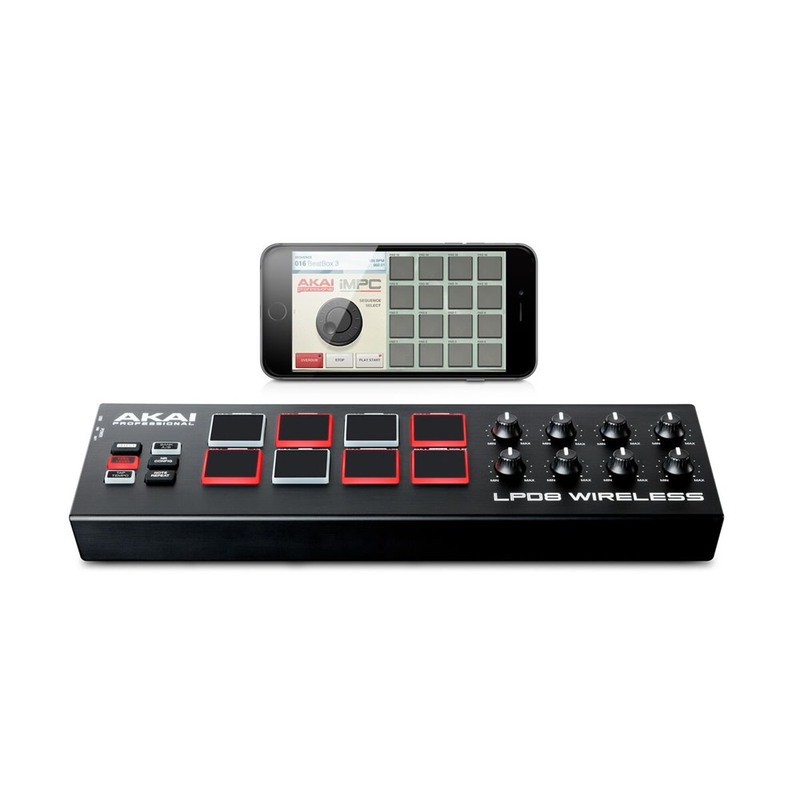 The Akai LPD8 Wireless Drum Pad Controller allows you to harness the ability to capture your inspiration whenever it strikes. 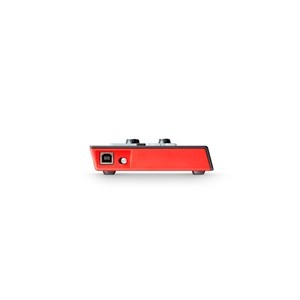 With its small frame and wireless connectivity via Bluetooth, this is small enough to fit into a laptop bag but mighty enough to ensure you get your ideas down as accurately as possible. 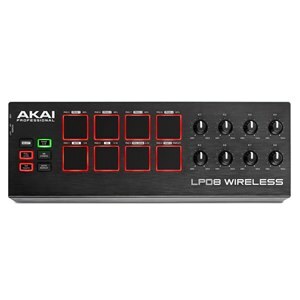 Akai's LPD8 Wireless Drum Pad Controller comes with 2 banks of 8 velocity-sensitive, backlit pads which are ideal for triggering bass sounds, melodies, one-shot samples, etc. 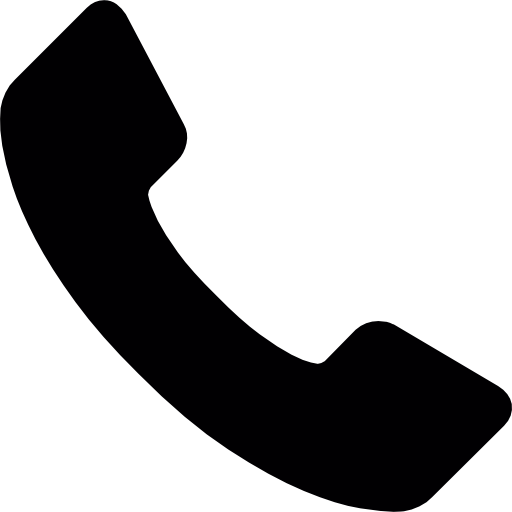 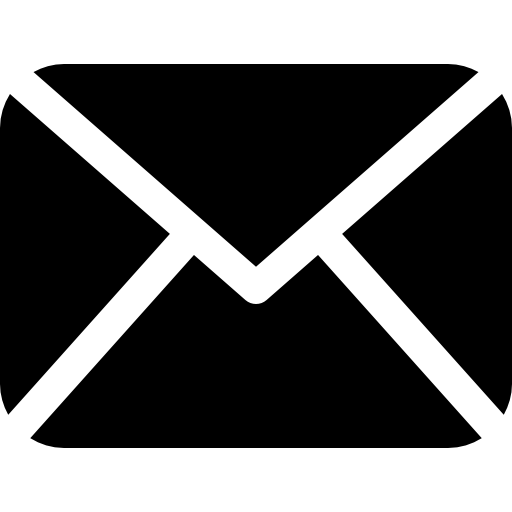 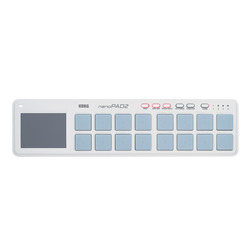 The MPC style design of the pads also help to give it that reliable and recognisable touch. 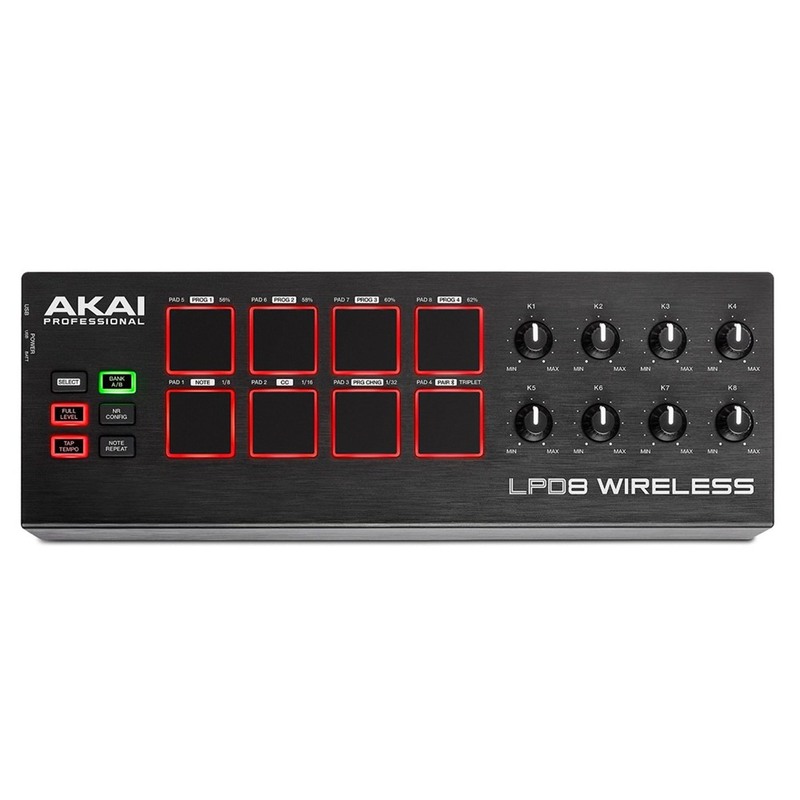 With the LPD8 Wireless Pad Controller, you have access to 8 assignable knobs for easy control over practically any parameter you choose. 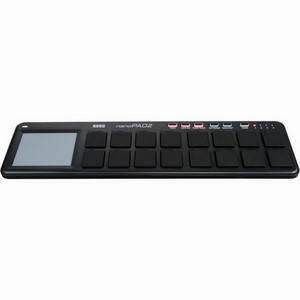 Within a DAW, virtual instrument or effect. 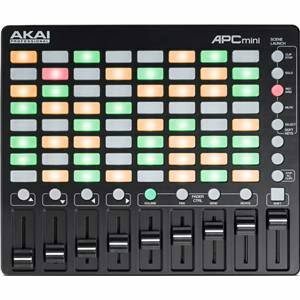 In addition, 4 programmable memory banks mean you can personalise control preferences as well as store this for instant recall. 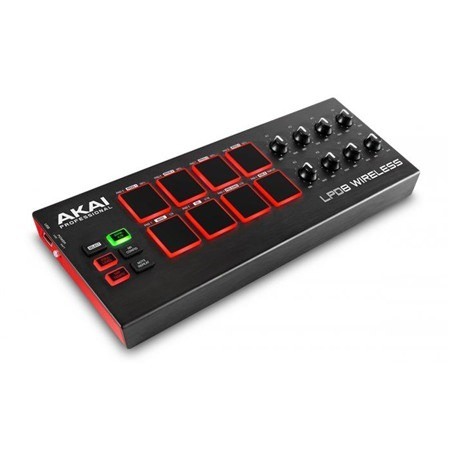 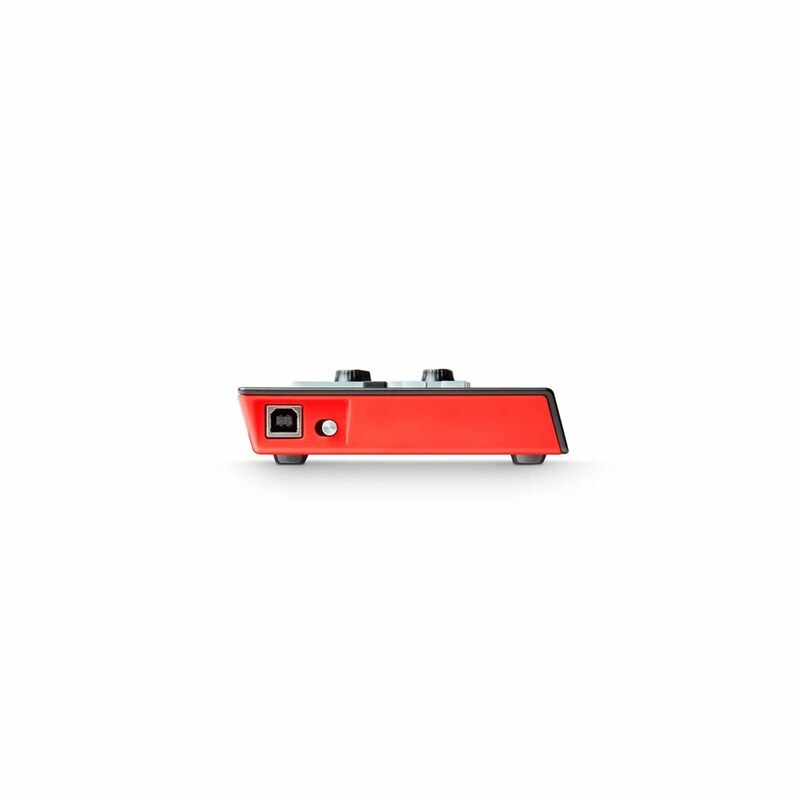 If you still prefer USB connectivity, the Akai LPD8 Drum Pad Controller still comes with that available, as well as hassle-free plug and play connectivity thanks to no driver software. 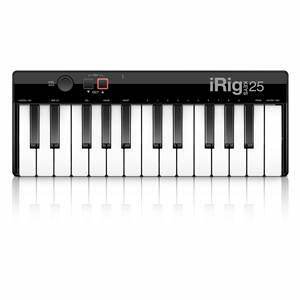 Perfect for integration with a live setup with iOS software. Whether you perform live with a Macbook, iPad, etc. 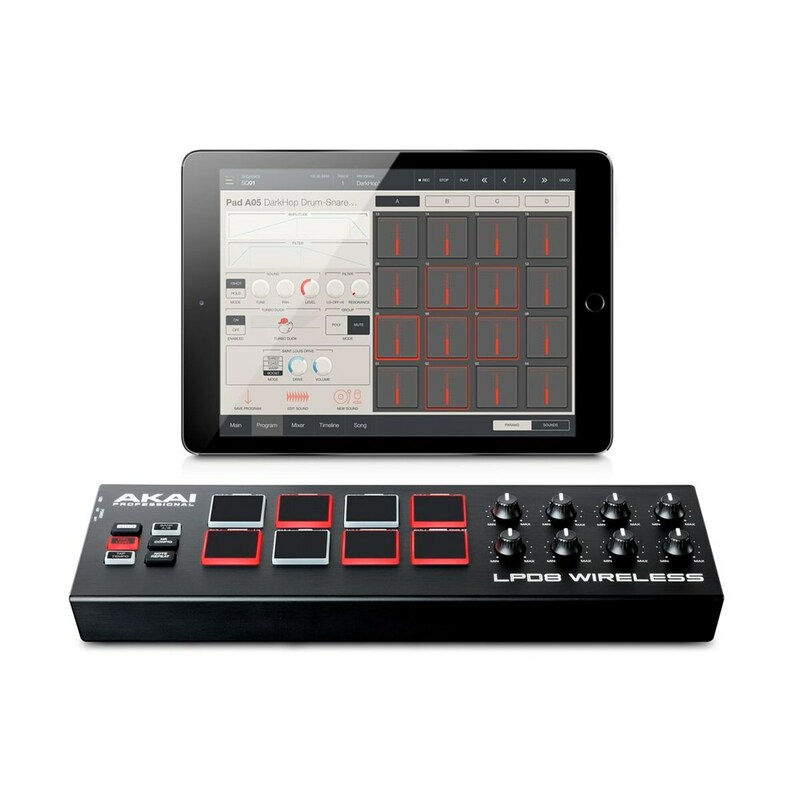 then Bluetooth connectivity means that you can place the LPD8 anywhere in your live setup for optimising.